[A] offers expert support, implementation, integration, and migration for Ektron's digital experience management software. [A]Ⓡ is a certified Ektron partner providing Ektron support, implementation, integration, and migration services for more than 10 years. 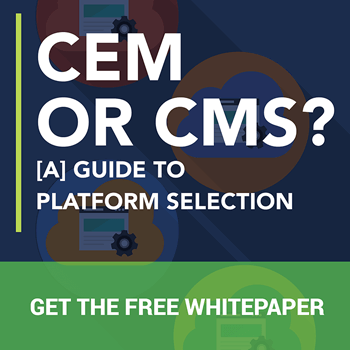 [A]'s content engineers specialize in planning and implementing customer experience management (CEM) solutions with Ektron, as well as other CMS platforms, across multiple desktop and mobile channels. With Ektron content management tools, easily assign permissions and roles so content writers have the appropriate level of control for the content and websites they manage. Ektron allows for the building of a unique web experience for each and every visitor based on their behavior inside the website. Ektron’s site generation wizard provides an easy-to-use website creation interface to manage brand consistency with pre-defined site wireframes and themes. Ektron’s PageBuilder allows users, developers, and designers to work together without interrupting one another. Set permissions and give editors detailed access to specific portions of the website with ease. Ektron CMS allows websites to be optimized for delivery to different kinds of mobile devices. Ektron CMS can detect the screen sizes and capabilities of each device accessing the website. Ektron’s Multilingual Site Management tool allows businesses to speak with a worldwide voice by managing the creation and globalization of websites. Multilingual site management enables consistent translation processes to ensure high-quality and culturally relevant content. Ektron Search, powered by Microsoft FAST Search, is an enterprise search solution that helps website visitors find exactly what they need. Fast Search is straightforward, flexible and easy to configure, providing the ability to scale the search feature to accommodate hundreds of millions of content pages. Ektron’s eCommerce Solutions make it easy for customers and potential customers to find, learn about and purchase products. Jumpstart the development of an eCommerce site with Ektron’s shopping cart which supports all products, from single items to complex product offerings. 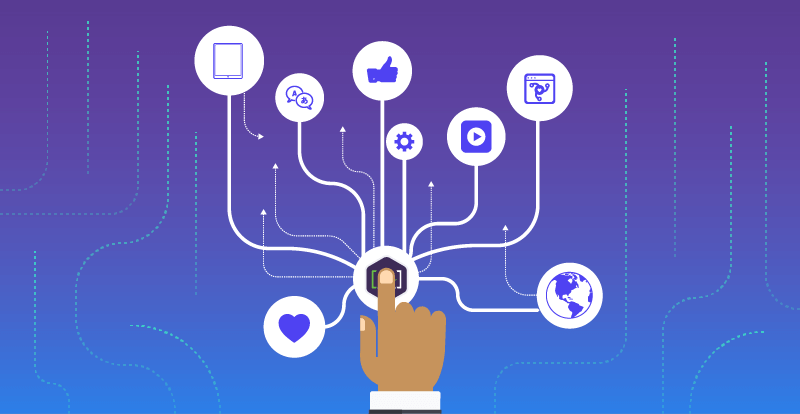 Ektron provides social collaboration for employees and clients, engaging them on a higher level and creating lasting relationships with the content. Contact [A] to learn how to enhance customer experience and deliver the most value and return from Ektron and other CMS solutions, content assets, and investments.